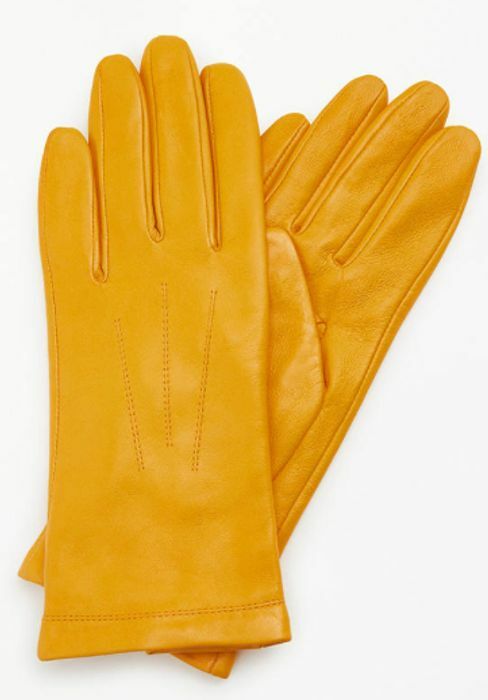 John Lewis 100% Lambskin Leather, 100% Fleece Lined Gloves. Very nice - good find and offer! Will make a nice gift so thank you for sharing. WOW these are a fantastic price, thanks so much for sharing. Will make up part of some great Christmas presents. Super deal. Good find.